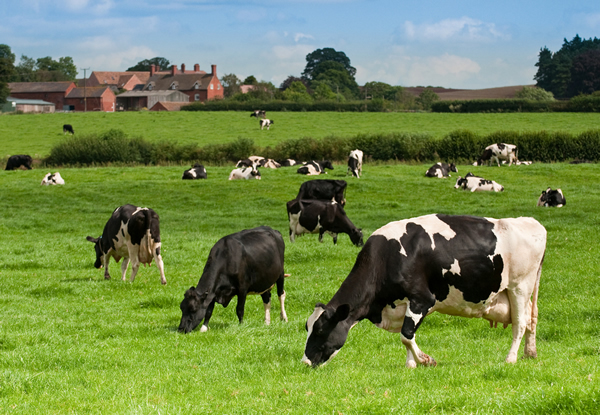 At BC Asset Finance we understand the issues facing Northern Ireland farmers. Before his career in farming finance Bob graduated from Queen’s University Belfast with a degree in Agriculture and worked for eight years developing dairy and arable farms in the Middle East. We can offer finance solutions to suit your farm’s cash flow, and can use seasonal payments to keep the monthly outgoings to a minimum. As we are a local company we have close connections with many machinery dealers in Northern Ireland. We can also meet you at your convenience to go through the necessary paperwork and are available to discuss queries over the phone.